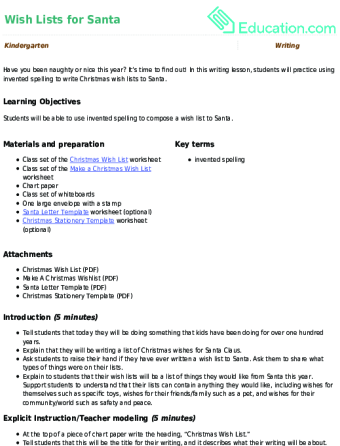 It’s rhyme time! 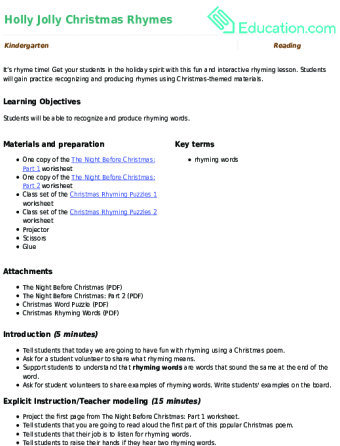 Get your students in the holiday spirit with this fun and interactive rhyming lesson. 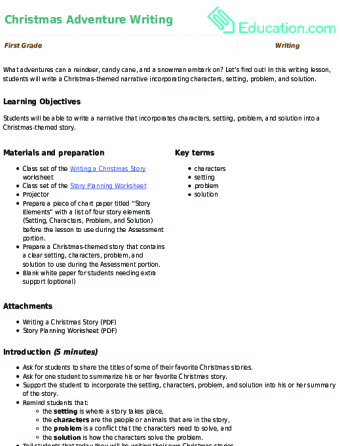 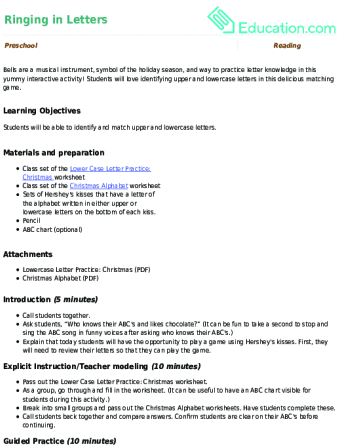 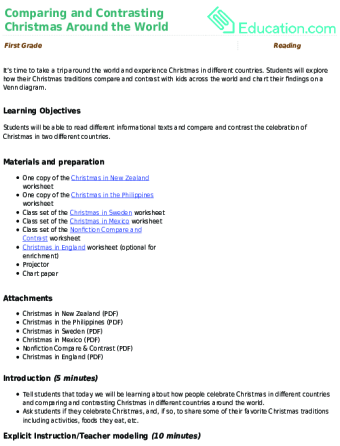 Students will gain practice recognizing and producing rhymes using Christmas-themed materials.